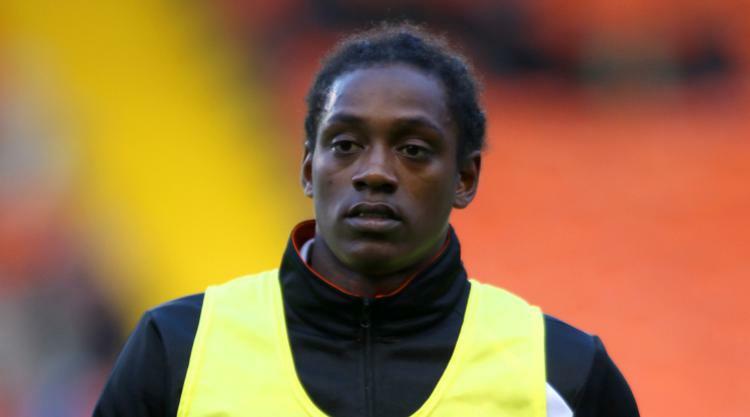 Southend chairman Ron Martin has said the Sky Bet League One club will not rush into a decision over the future of Nile Ranger after the striker was jailed for eight months after admitting to online banking fraud. The club were aware of the offence when they signed the 26-year-old in August 2016, and Martin admits Ranger's behaviour has been "acceptable and improved" since he arrived at the Essex club. In a statement issued by the Shrimpers, Martin said: "The club needs time to consider its position and also the impact of this startling, unexpected, outcome in court this afternoon on Nile Ranger both as a person, as well as a player for Southend United. "As I have said previous, this offence occurred long before Nile joined the club and everyone deserves a second chance, which the club has afforded Nile. "Nile Ranger is unlikely to ever be a model professional, however during his time at Southend his behaviour has been acceptable and improved. "We have worked hard at rehabilitation and Nile has responded well to his team-mates both on and off the pitch. "At the time of writing, the club is awaiting details of the court hearing and will review the details before coming to any decision surrounding Nile's future." Ranger pleaded guilty to charges of conspiracy to defraud by obtaining bank details and transferring money and was sentenced to eight months. Appearing at Wood Green Crown Court on Tuesday he admitted switching over £2,000 from a woman's account to another in 2015.